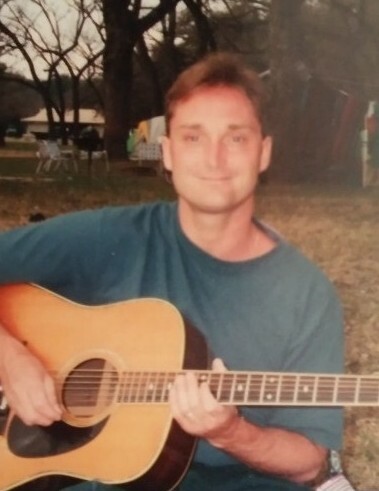 Douglas Edward Roberts, aged 57, passed away unexpectedly on April 4, 2019. He was known to his friends and family as a man with great faith in his God, Jehovah. He was also an amazing teacher, and he enjoyed teaching the Bible and music. Known as Mr. Music, he was a gifted and talented musician. He was passionate, generous, big-hearted, hilarious, fun, and an amazing conversationalist. He enjoyed nature, being around the ocean, lighthouses, camping, and loved entertaining his family and friends. He was the second youngest of nine siblings, and is survived by his sister, Joanne Rickard, his brother Bruce Roberts and sister-in-law Susan Roberts, his sister Debra Pike and her husband John Pike, his brother Richard Roberts, his brother James Roberts, his wife Terri, and a plethora of nieces and nephews. He is preceded in death by his parents, Bruce Roberts and Marilyn Kumm, and his siblings Steven Roberts, Patricia Rawkowski, and Carol Fadel. A Memorial service will be held on Saturday, April 13, 2019 at 7:30 p.m. at the Kingdom Hall of Jehovah’s Witnesses at 6300 Midwood Parkway, Austin, Texas 78736.